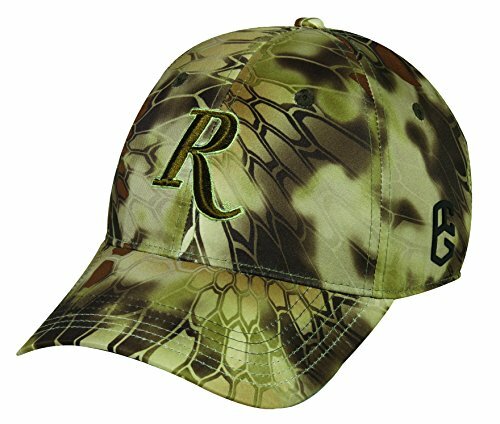 This structured OC gear cap features front and back embroidery with a Silicon printed under visor. Wicking sweatband and outer shell keep you cool and dry. Adjustable d-fit Micro hook/loop tape closure ensures a comfortable fit. One size fits most. If you have any questions about this product by Kryptek, contact us by completing and submitting the form below. If you are looking for a specif part number, please include it with your message.